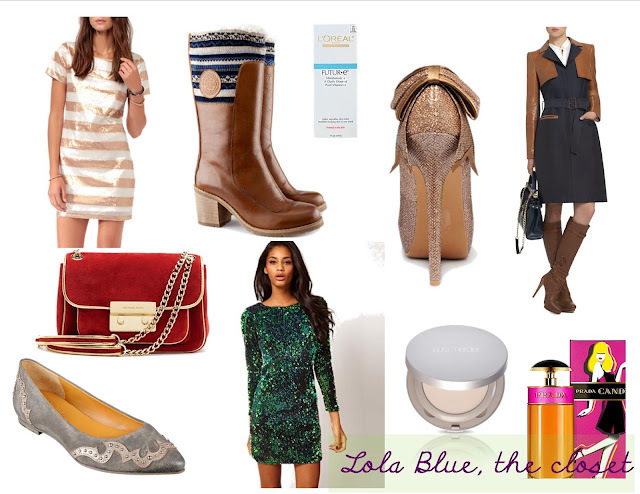 I've been eyeing some fab pieces for this fall season that I am totally in love with! I am so obsessed with these items, I do have a just 2 of these... but my poor wallet can't handle them all but at least I can post and wish ;) ...well and maybe I will be getting a couple of these! Sigh. How fabulous and very "holiday cheer" is this sequin dress from Asos? I hope they get it back in stock soon! 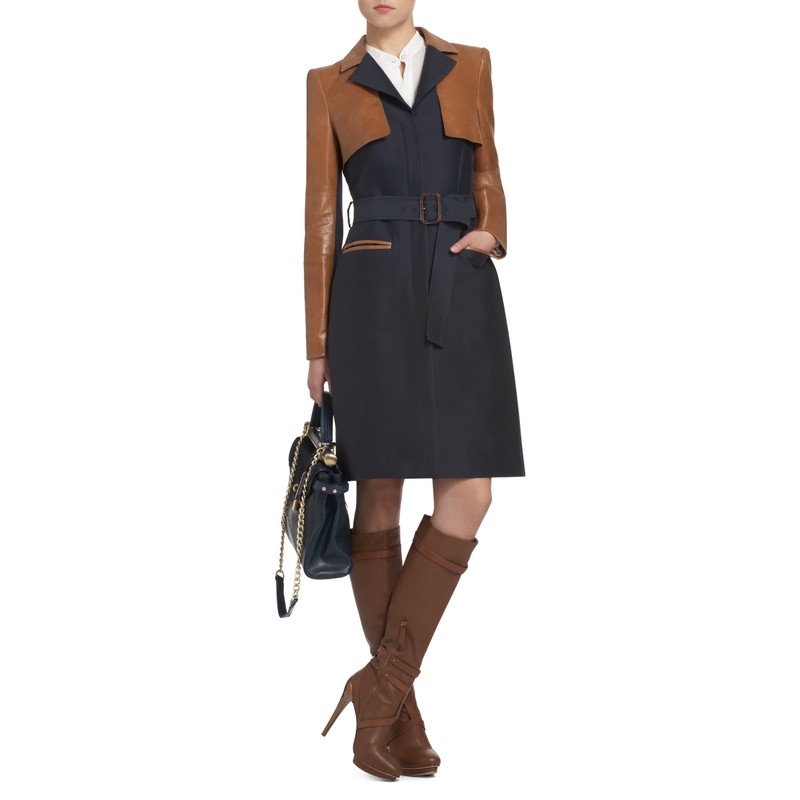 I love the very tailored look of this BCBG trench coat! Reminds me of an old Hollywood casual style. This sparkly dress is one to definitely own! And at just $24.80 you cannot go wrong! Especially for the holidays. Where else but Forever 21. I have always loved this brown/orange leather look! And I am loving the piece of fabric they've added to it. I think this is a great buy at H&M for only $129! 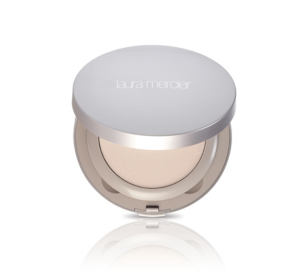 I have been a Laura Mercier fan for some time now and I recently tried this new tinted moisturizer compact that acts as my foundation and blemish eraser! I love it! And the plus? SPF! I love SPF on everything. So this by far is a win-win! I love trying new beauty products whenever it is time to purchase a new I usually purchase a whole new brand. I just like to try new things until I find the perfect one. And this, ladies, the PERFECT one, for my skin at least. It is light weight and just feels refreshing and clean. It has Vitamin E which I love and helps keep your skin looking young and radiant. 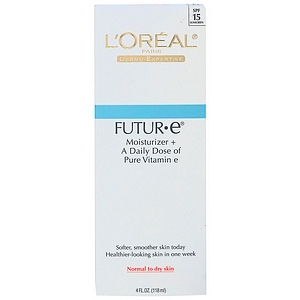 L'oreal Futur-e is one product I won't be switching! It is the best moisturizer I've ever used. 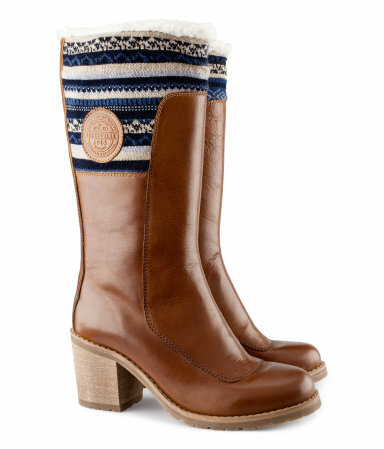 This is one item I hope my hubby sees ;) I am obsessed with the suede trend for winter. And this pop of color is sure to spark a conversation. 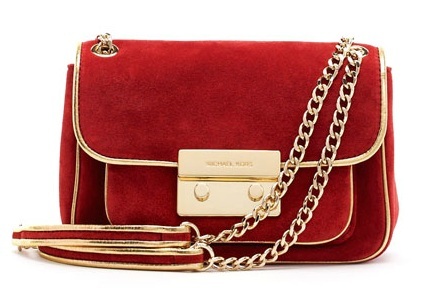 this classic purse has a modern twist that I love... by who else but my favorite hanbag designer Michael Kors! ...Perfect Christmas gift, my love. Ever since becoming a mom I am finding myself in more and more flats! 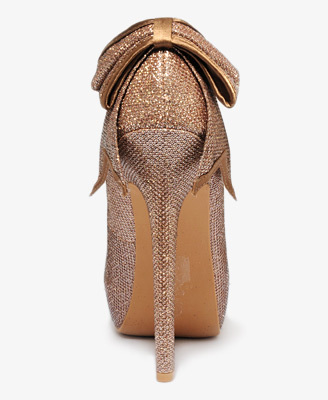 But thank you shoe gods, flats are super fab now-a-days! Phew! Running around after a 15 month old is no easy task... especially while trying to keep being fabulous! These fab flat babies can be found at Nine West! And last but not least, the scent that is my signature now! Prada Candy! If you haven't smelled it you don't know what you are missing. Go and grab one... you will be in love. It has this romantic yet sweet but girly scent to it. I die for it. Hoping to grab a couple of these as soon as I can get a minute to head to the mall... super busy lately! What is your list consisting of this season? Do you have any of these? Prada Candy smells so yummy! It's on my list as well. Cute choices.